AZAM Radio Programme is an ongoing programme. 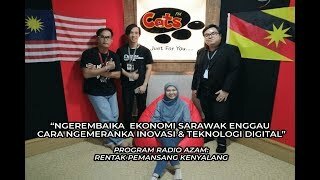 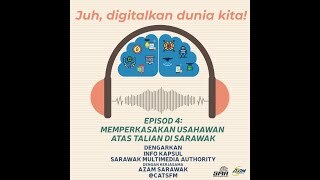 This programme has been broadcast in two services which are Malay Service on CATS FM called “Rentak Pembangunan Kenyalang” and Iban service on CATS FM called “Rentak Pemansang Kenyalang”. AZAM Radio Programme will be on air twice a month every Thursday and Friday. 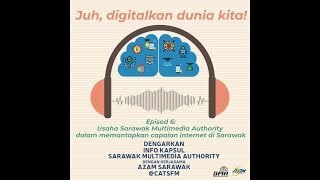 This radio programme is to complement the state’s other communication programmes through the mass media. 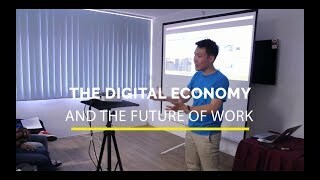 to provide the platform for the listeners to give their feedback and ideas on development issues in order to have two way communication between the community and the government.